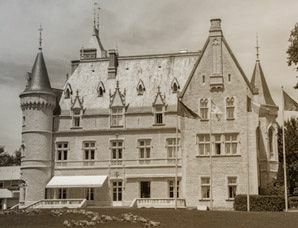 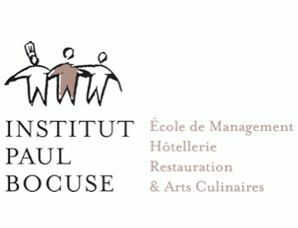 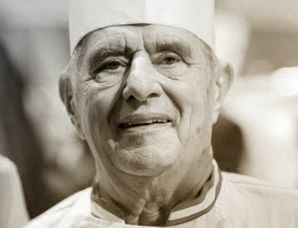 Founded by the Chef of the Century, Paul Bocuse, and presided by Gérard Pélisson, the Paul Bocuse Institute offers studies about Hotel Management, Catering and Accommodation and Culinary Arts, both Bachelor and Master categories. 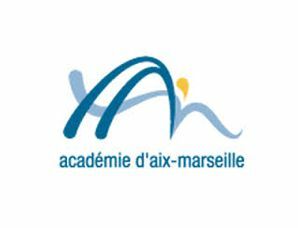 Integrating tradition, modernity, innovation and investigation, with the main aim of keeping the excellence. 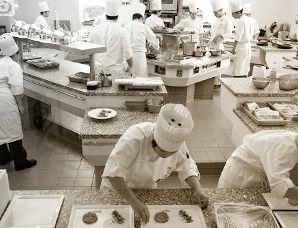 With that requirement, explores the technical and administrative knowledges necessaries for preparing its students, 460 of them coming from almost 40 different nationalities, in what is one of the best careers of the world. 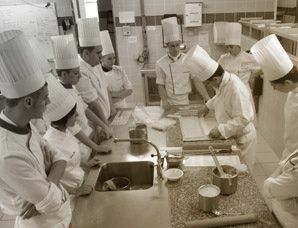 This French lyceum offers its students a method based on the discipline and rigour that have earned it recognition from the French culinary world. 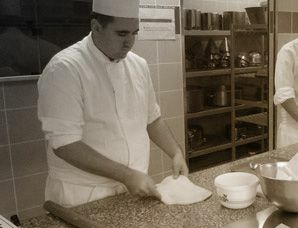 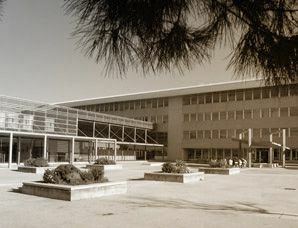 Besides its academics, it offers its students the possibility of gaining their first contacts with the working world at the restaurants owned by the school.